‘Tis the season! !Okay, not quite, but I’m ready for it! 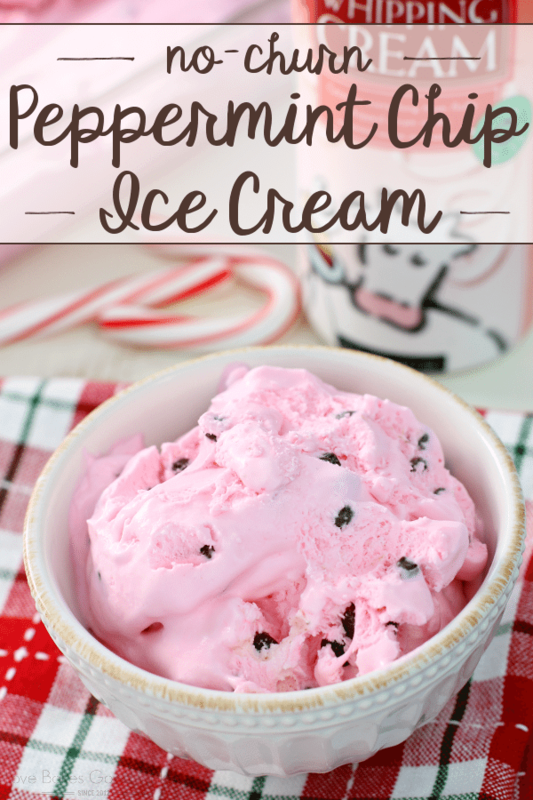 You may not know this, but I’m a big fan of mint chocolate chip ice cream (or a really good butter pecan, but that’s another story!) …. 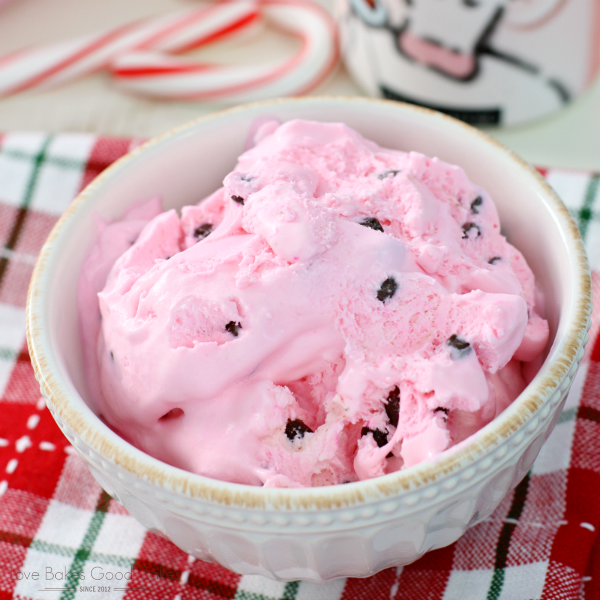 except this time of the year, when I’m an even bigger fan of peppermint chip ice cream!! 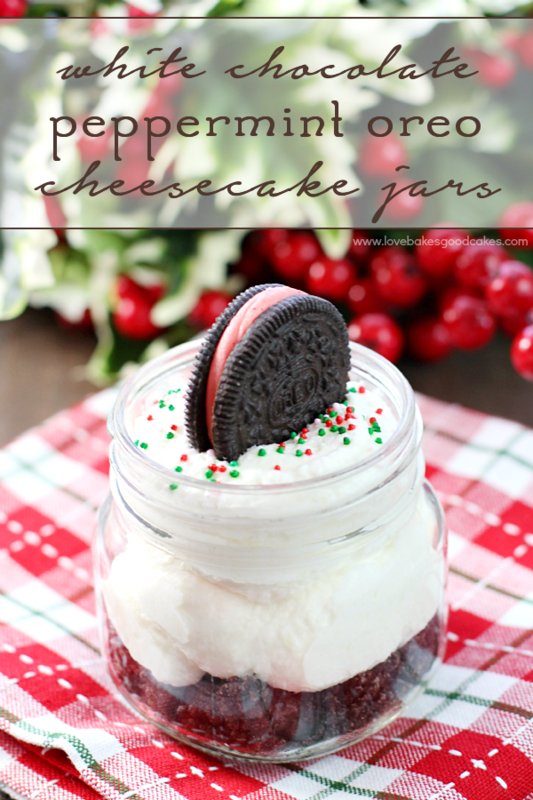 It has to be one of my favorite winter treats!! 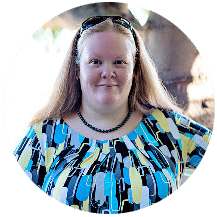 I will note that if you like a soft mint flavor, use the lesser amount called for in the recipe … if you like a stronger flavor, use more! I prefer mine stronger tasting, but Brian prefers a milder taste, so I go right in the middle with three-fourths of a tsp. 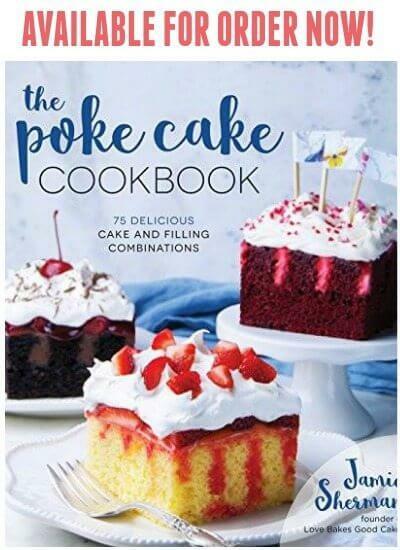 I think any good recipe requires the use of quality ingredients, don’t you?! My family really loves Shamrock Farms. I used their heavy whipping cream in this recipe and lemme tell ya, it makes the creamiest and best tasting no-churn ice cream! I love knowing exactly where my milk comes from, and Shamrock Farms’ real, working dairy farm is open to the public for tours! So you can see firsthand their state-of-the-art facilities and learn how they keep their cows happy and healthy. Every Shamrock Farms product begins with pure, wholesome, nutritious milk with no added hormones. All of Shamrock Farms milk goes through rigorous purity testing and is cold packaged and shipped from their Phoenix manufacturing facility to arrive fresh, fast and delicious. 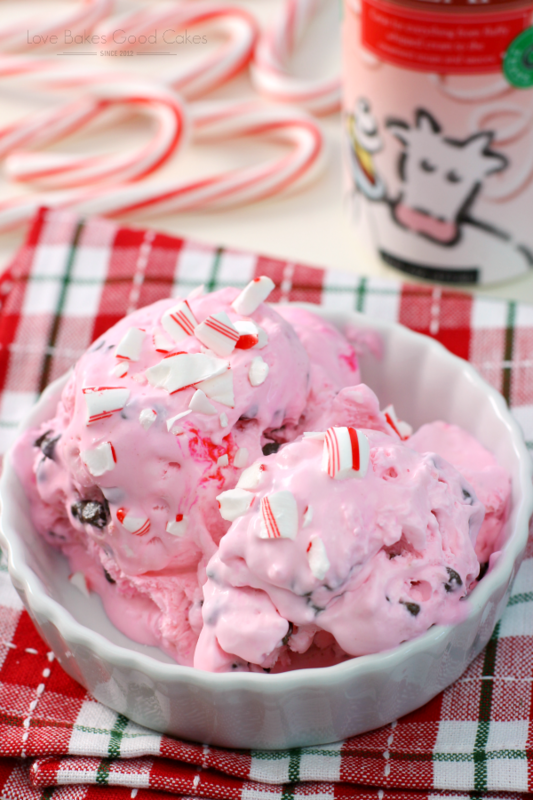 Get festive with this No-Churn Peppermint Chip Ice Cream! 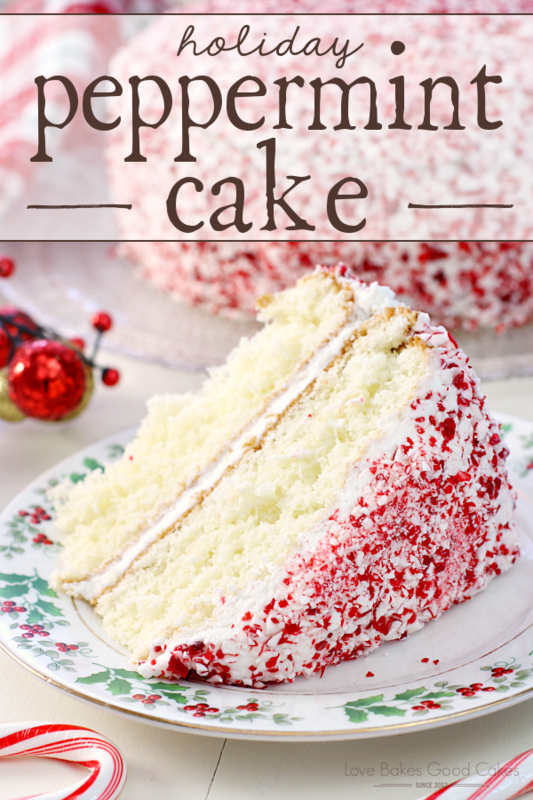 Shamrock Farms heavy whipping cream provides the base for this tasty seasonal treat! With an electric mixer, whip the heavy cream until stiff peaks form. 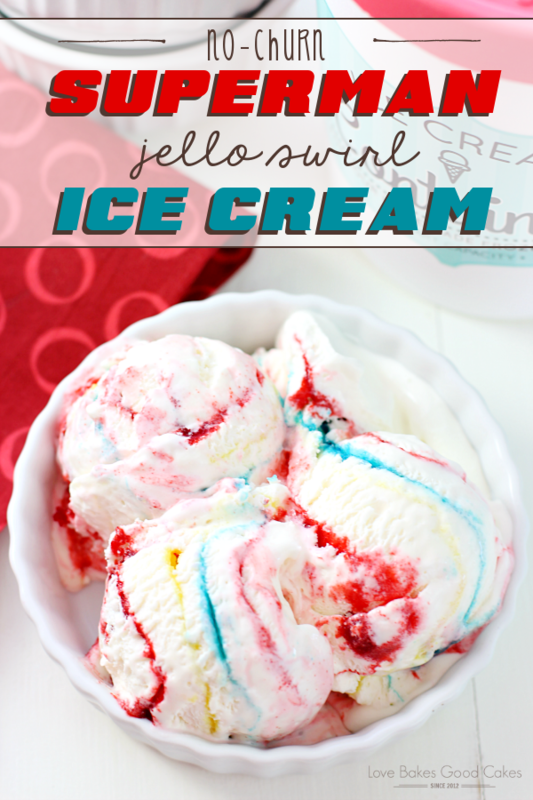 Add the peppermint extract and food coloring, if using, to the whipped cream. Turn the mixer speed to slow and slowly drizzle the sweetened condensed milk, mixing until well combined. 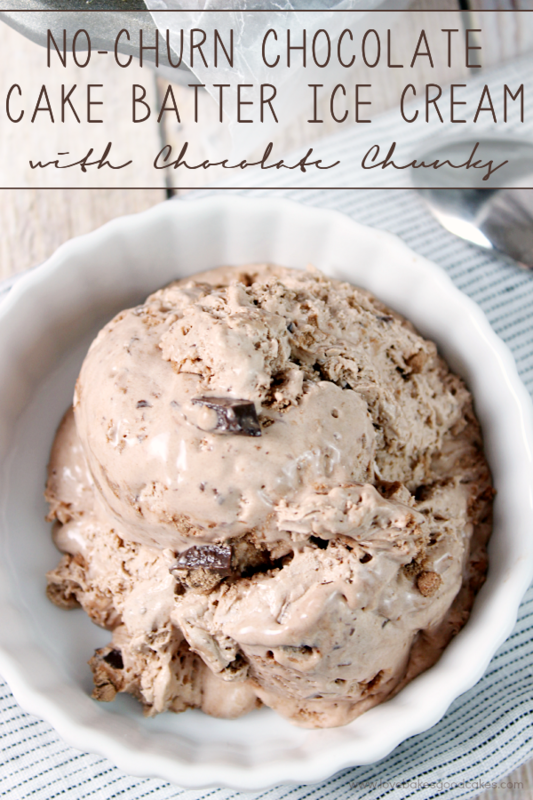 Using a spatula, gently fold the mini chocolate chips into the ice cream mixture. Transfer the mixture to a freezer-safe container. 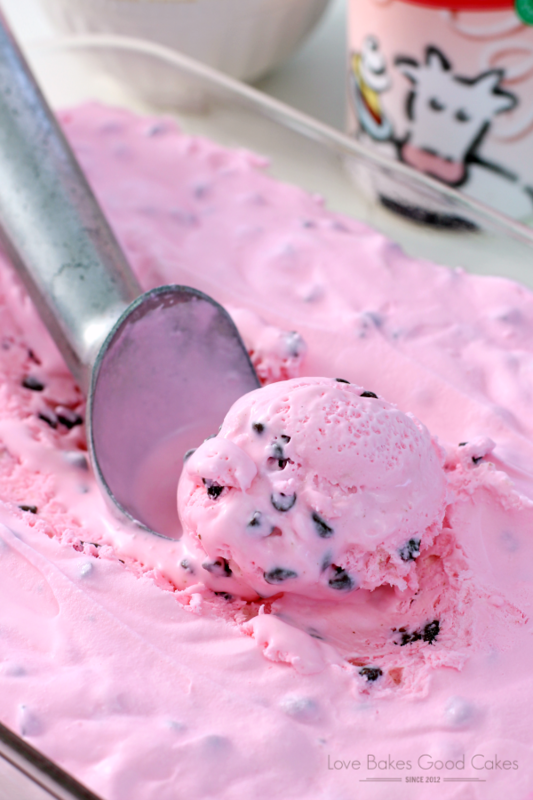 Cover and freeze for at least 8 hours or until the ice cream is firm. 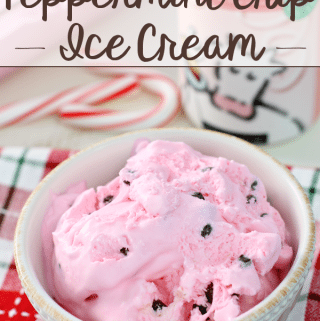 The recipe only need 5 ingredients 😮 and no ice cream maker 😮 Thank you very much for this recipe! Gonna try it soon.